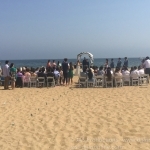 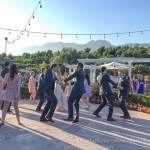 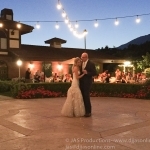 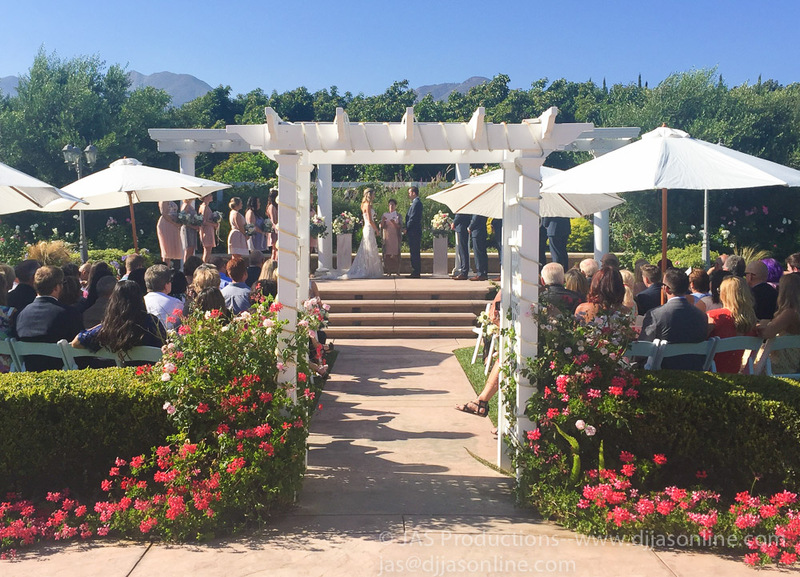 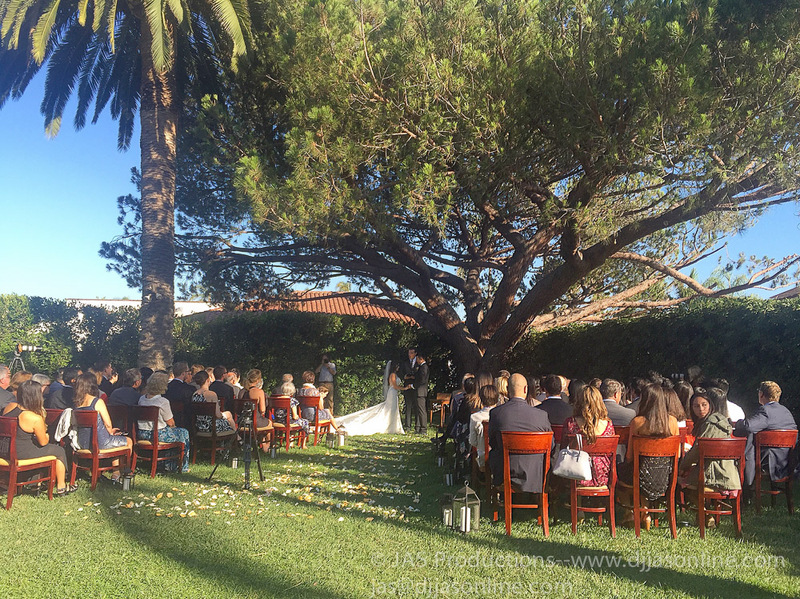 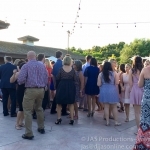 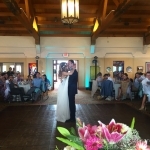 Shannon and Jacob at Bella Vista Groves. 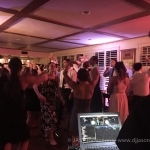 Fantastic night with Shannon and Jacob. 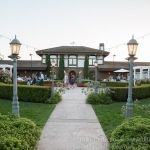 Glad to be back at Bella Vista Groves in Fillmore, CA. 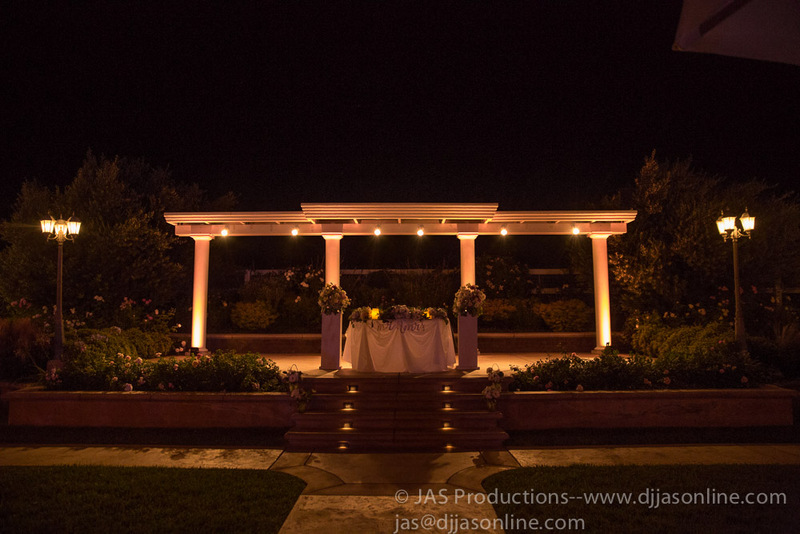 We did Amber Up-Lighting this time. 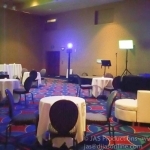 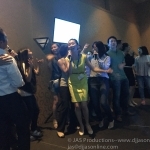 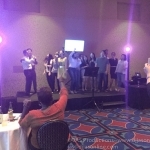 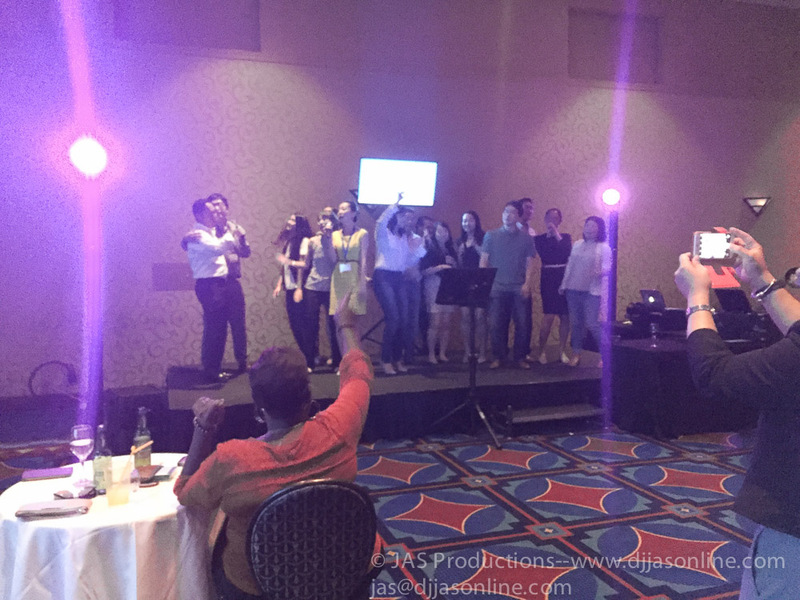 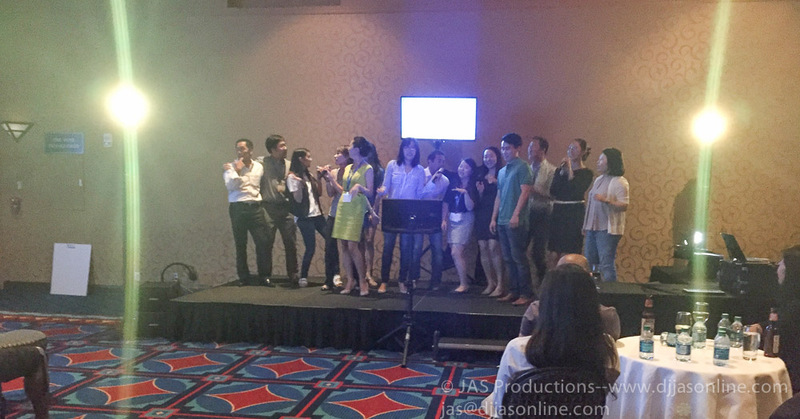 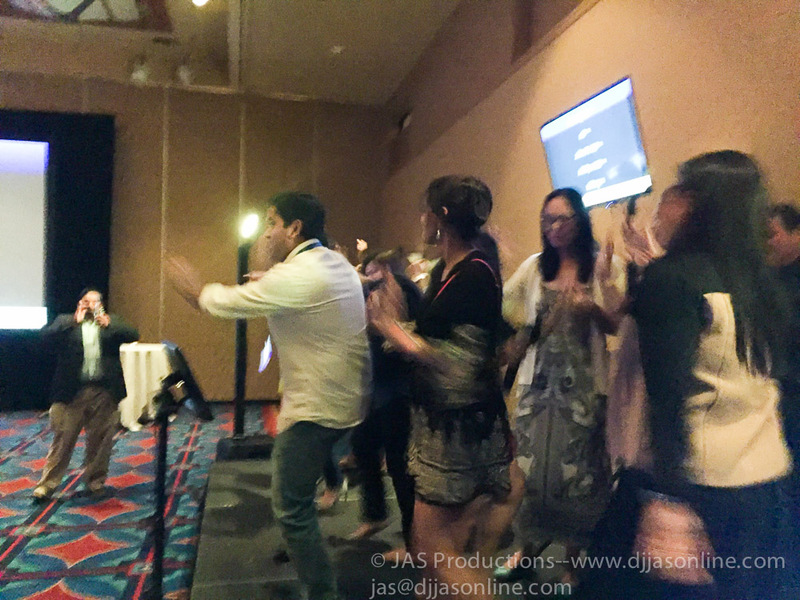 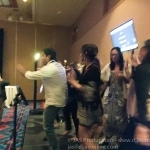 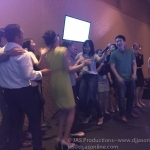 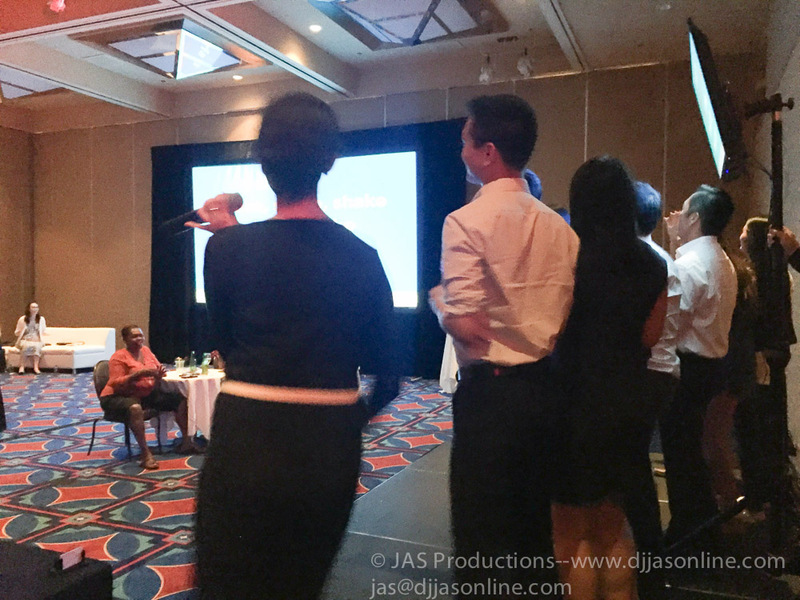 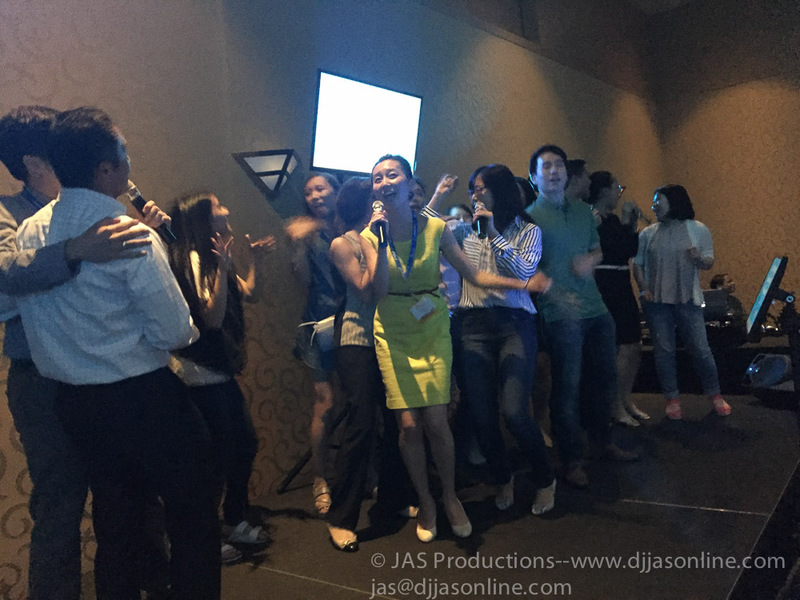 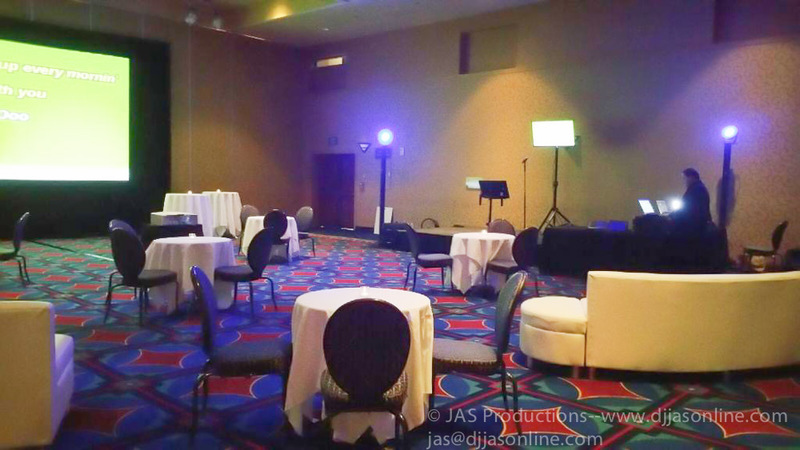 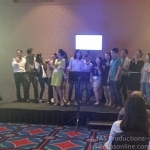 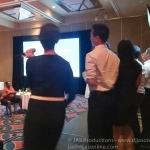 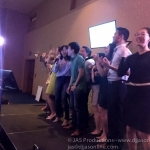 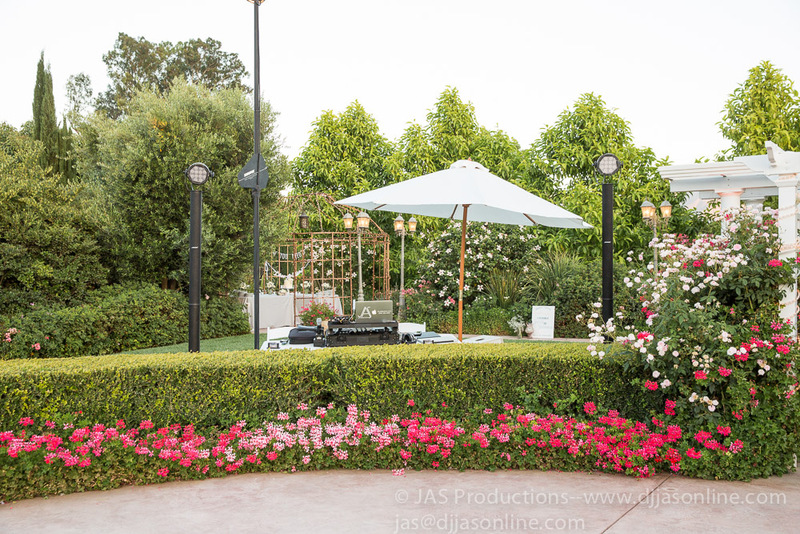 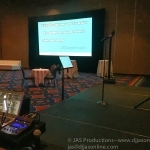 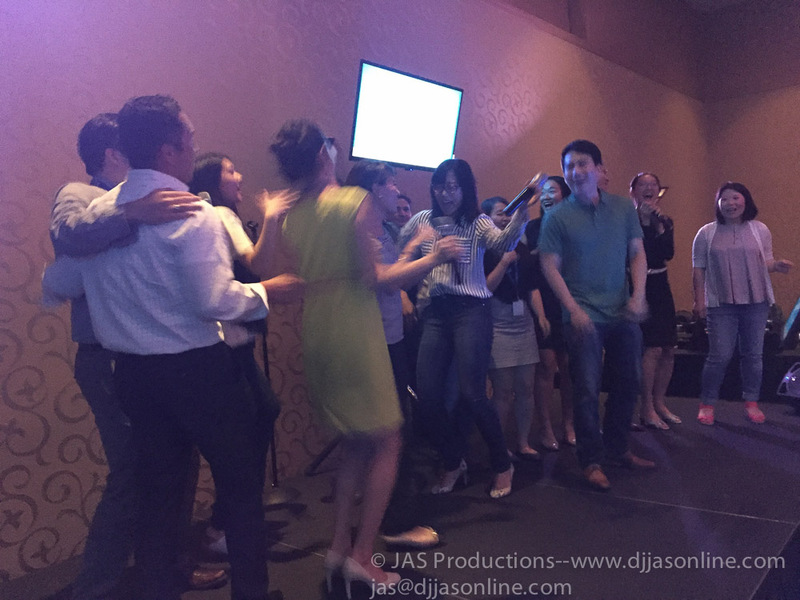 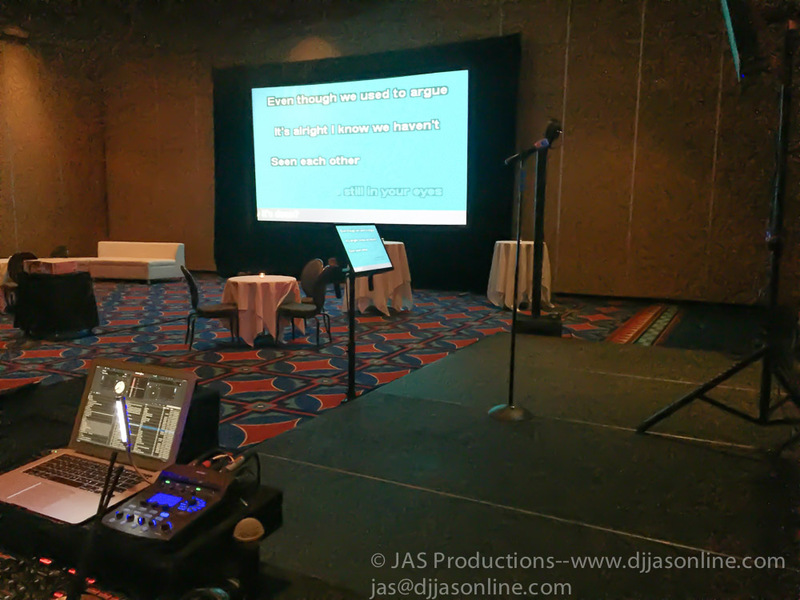 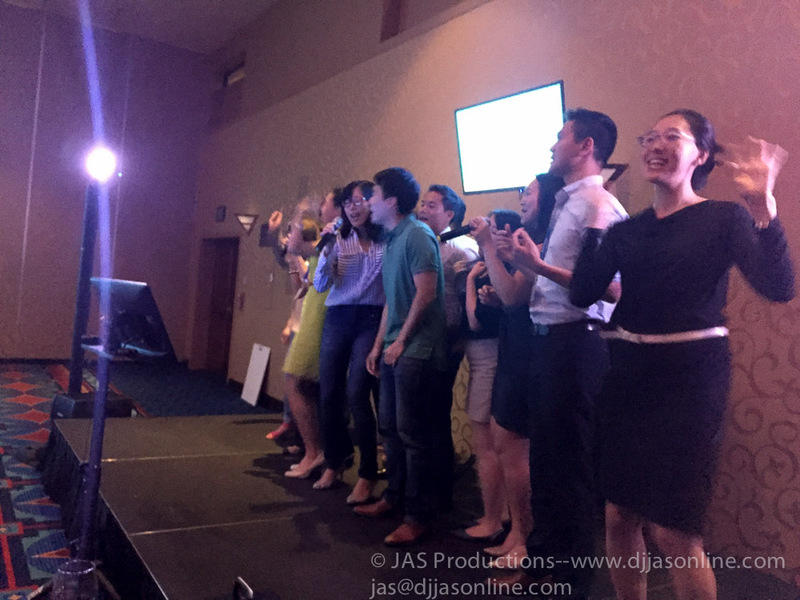 KPMG wanted us to host Karaoke at their convention at Disneyland, and it didn’t disappoint. 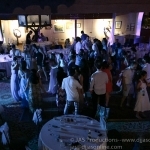 It was great spending the evening with them. 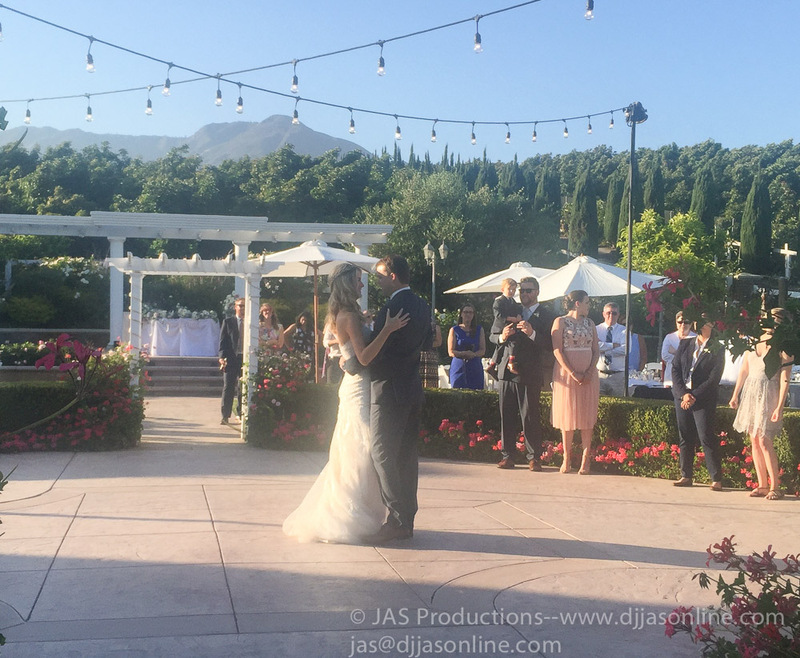 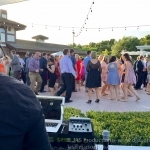 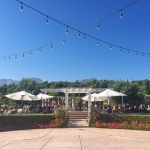 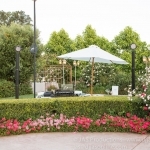 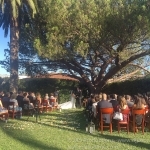 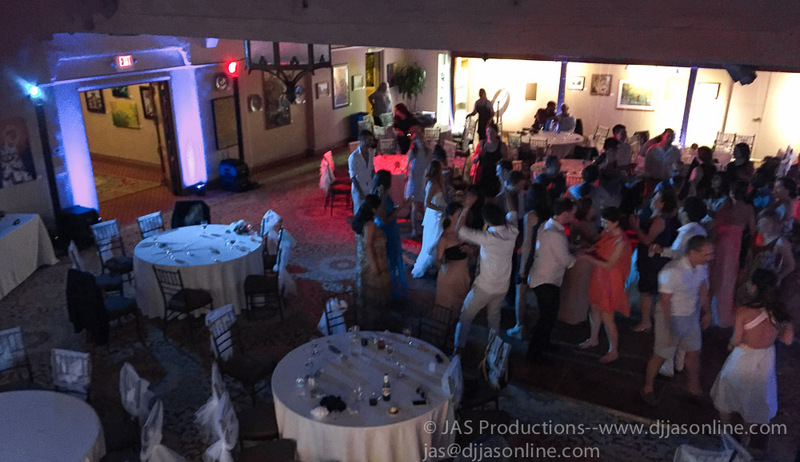 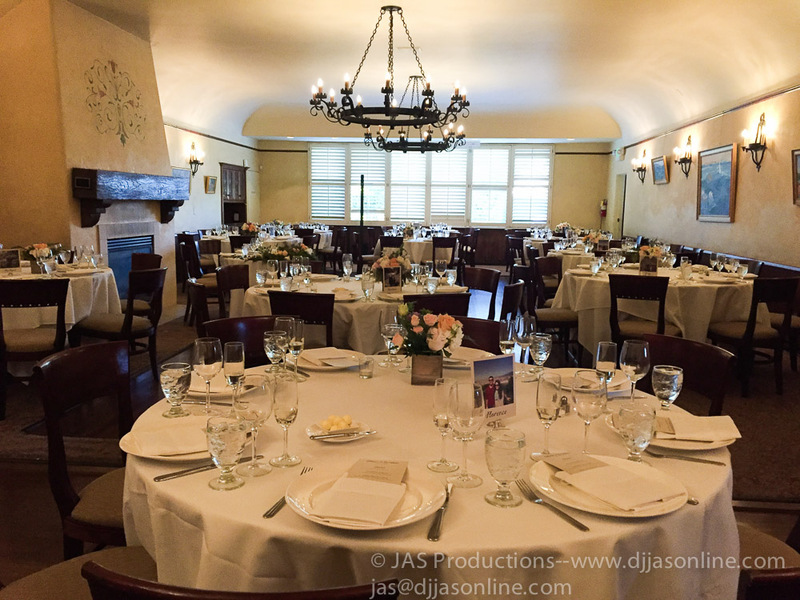 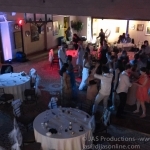 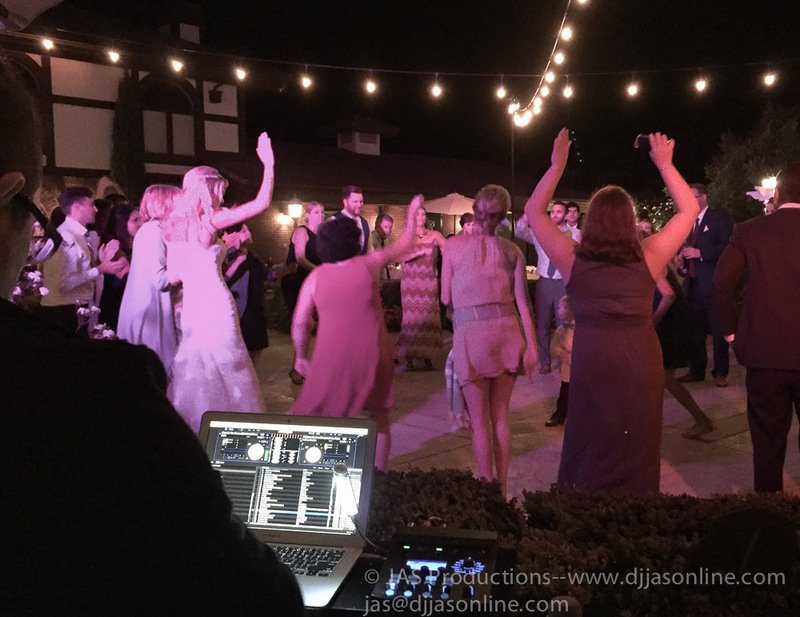 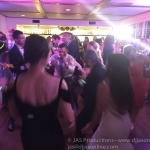 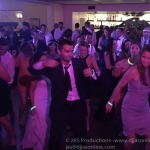 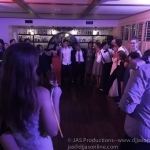 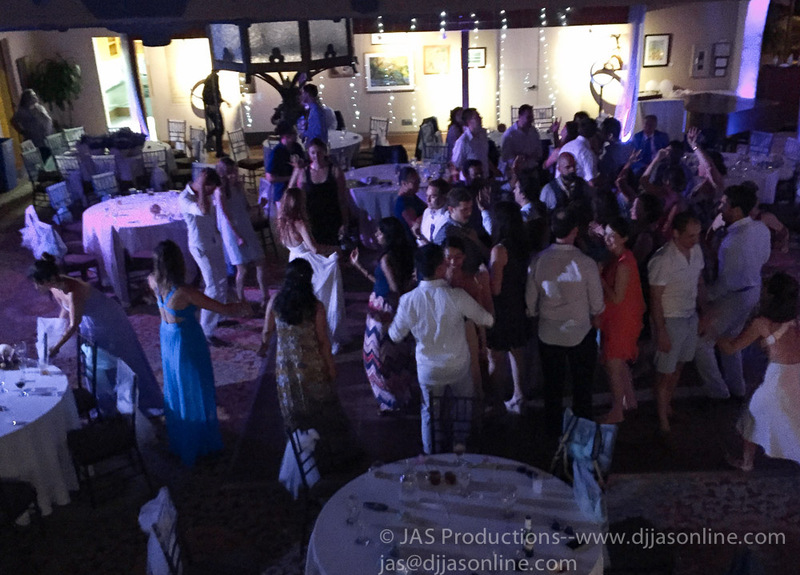 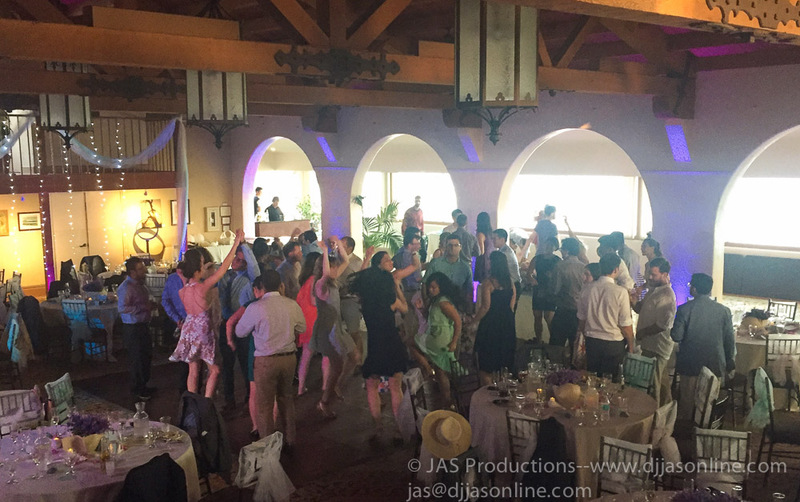 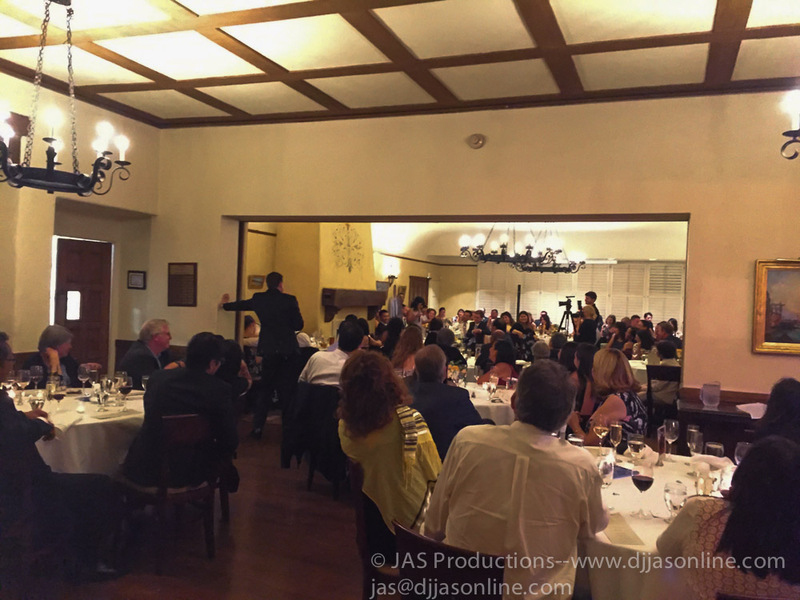 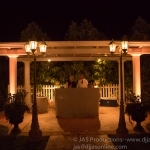 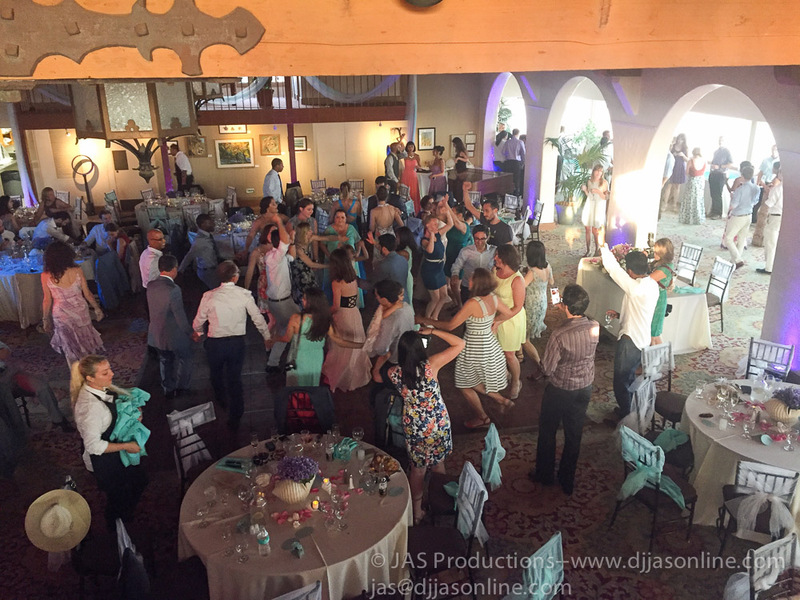 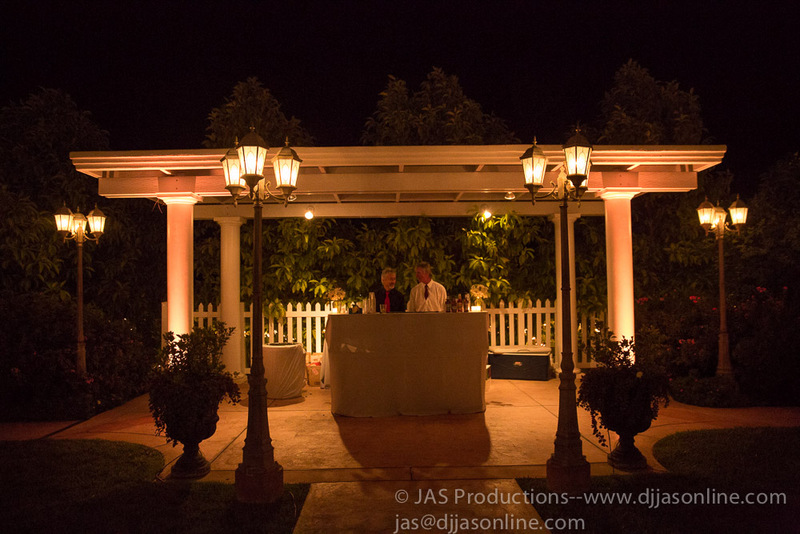 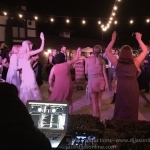 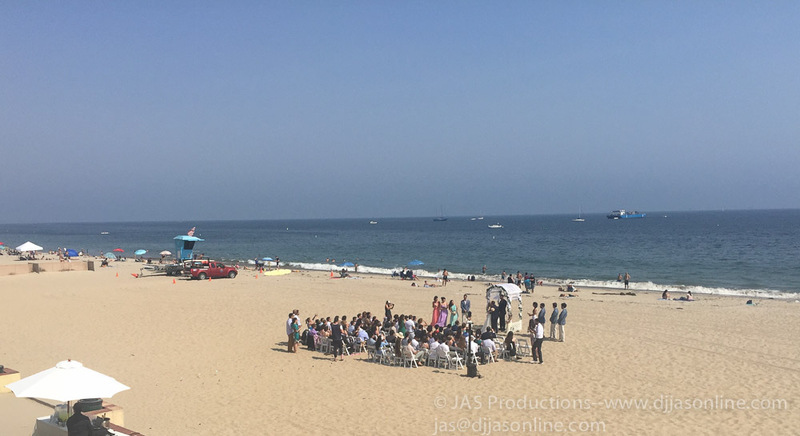 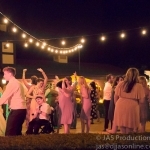 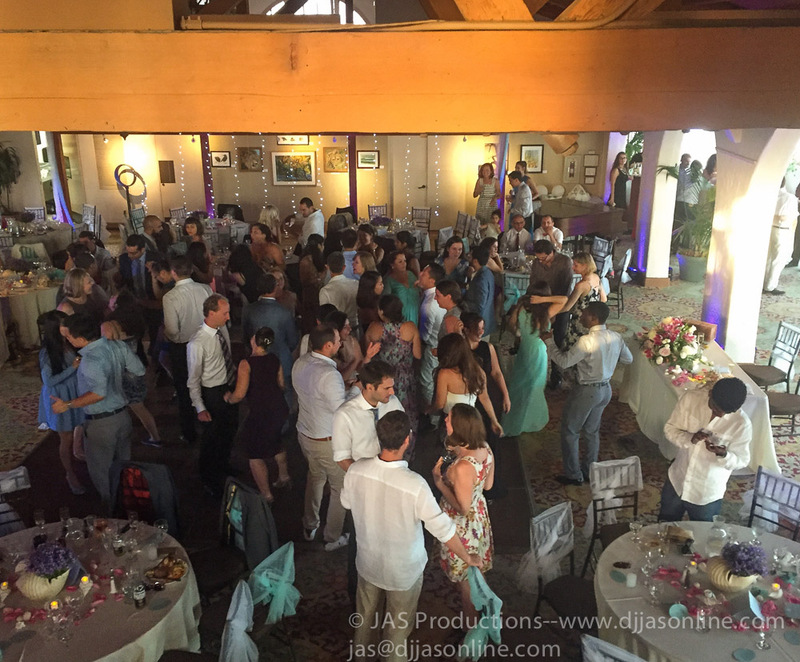 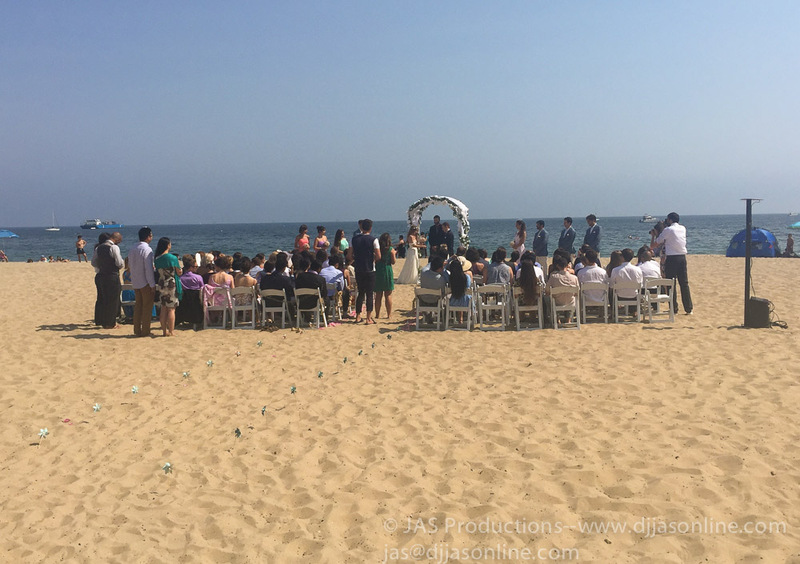 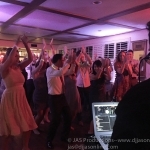 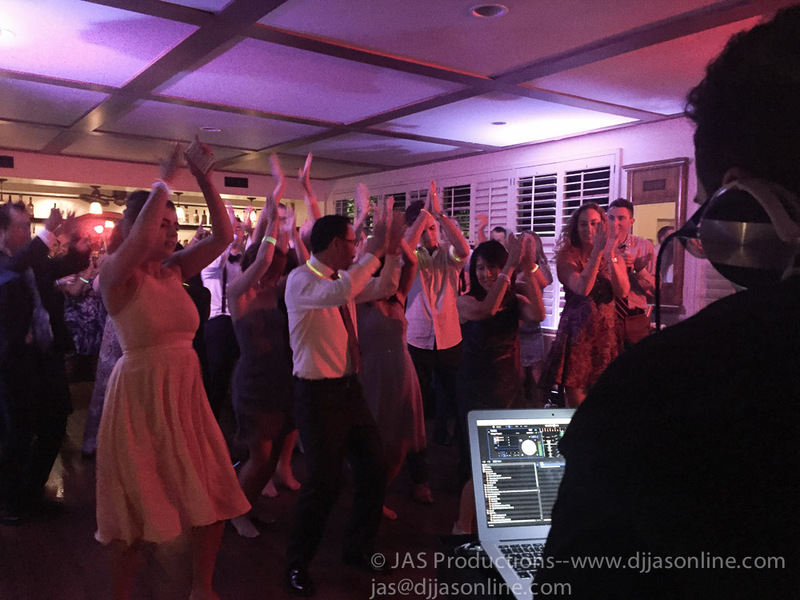 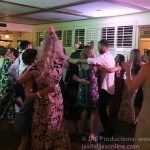 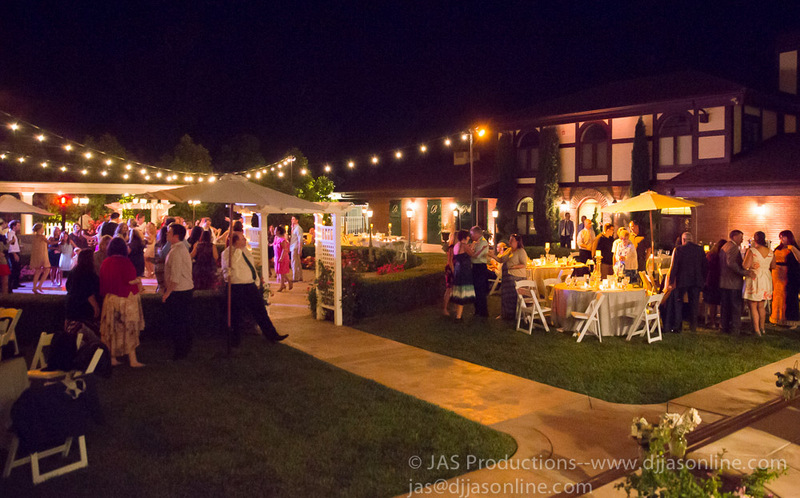 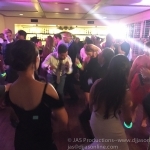 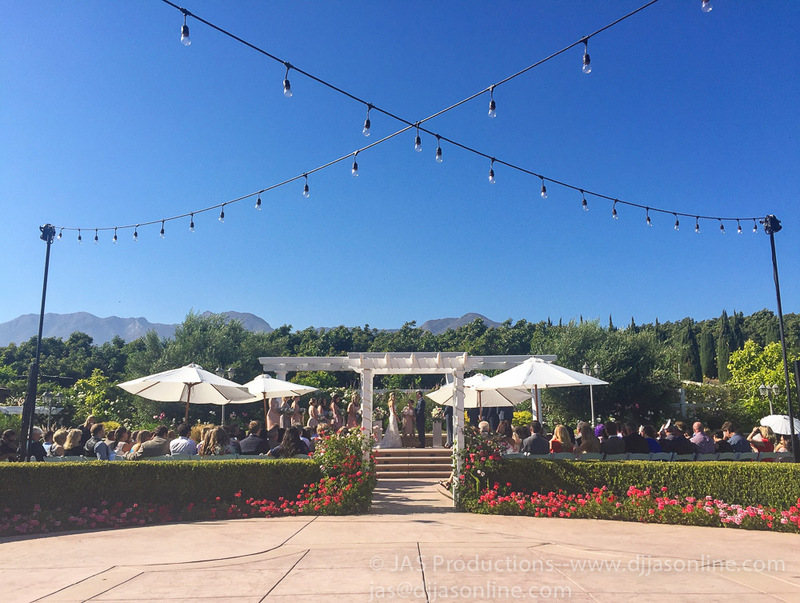 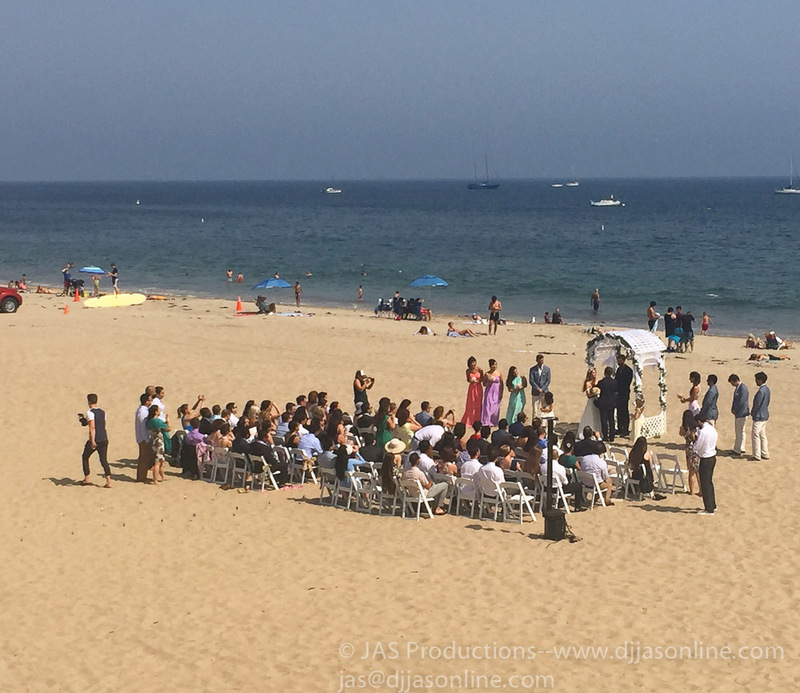 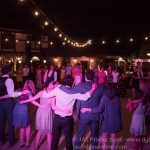 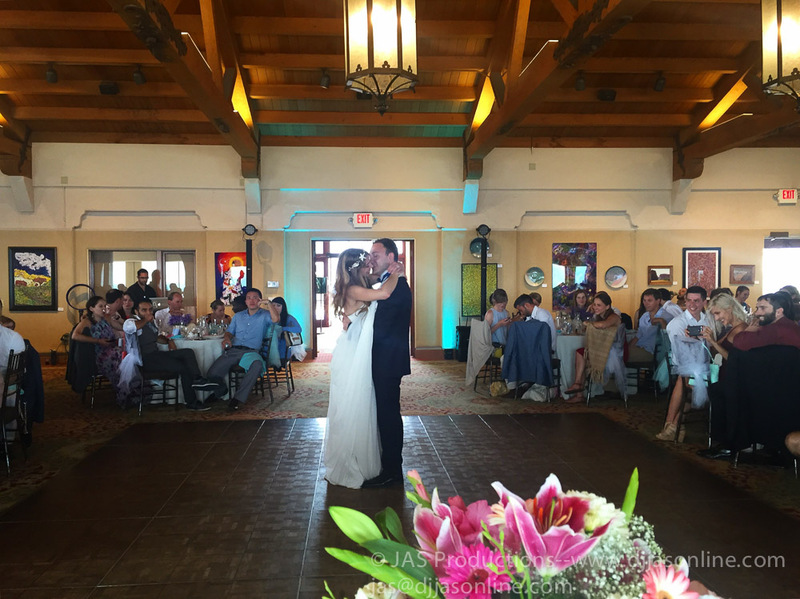 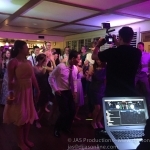 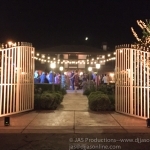 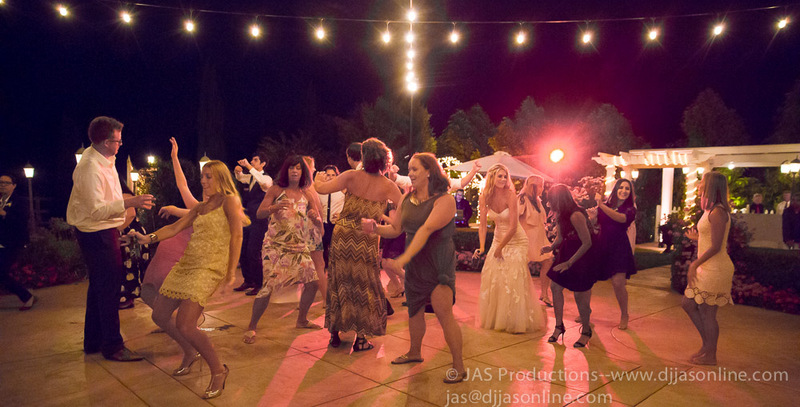 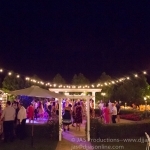 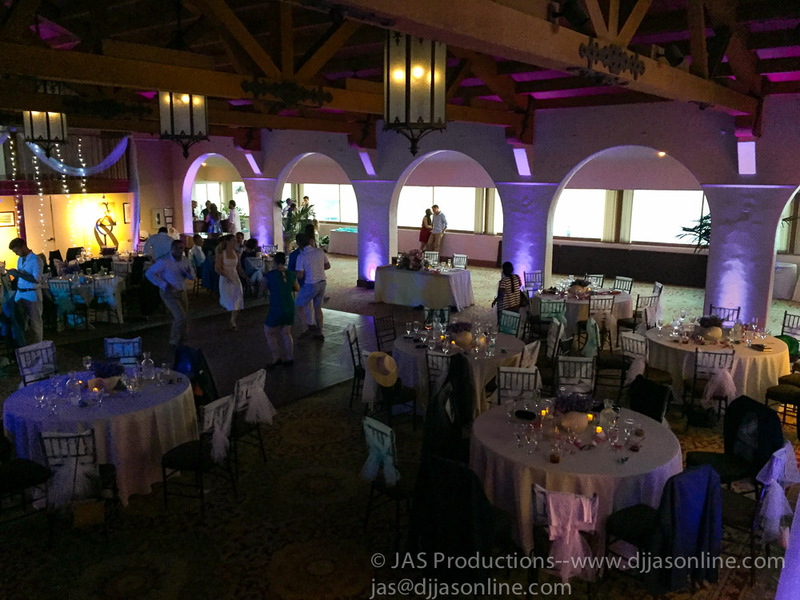 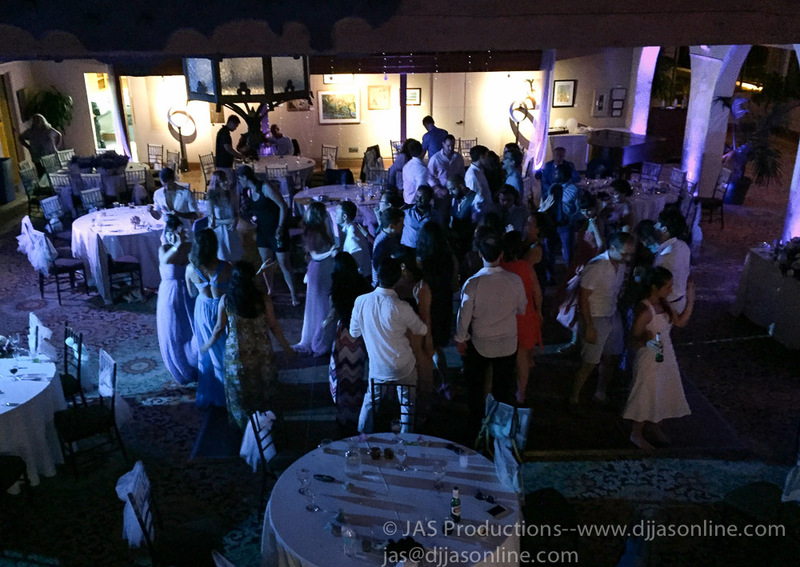 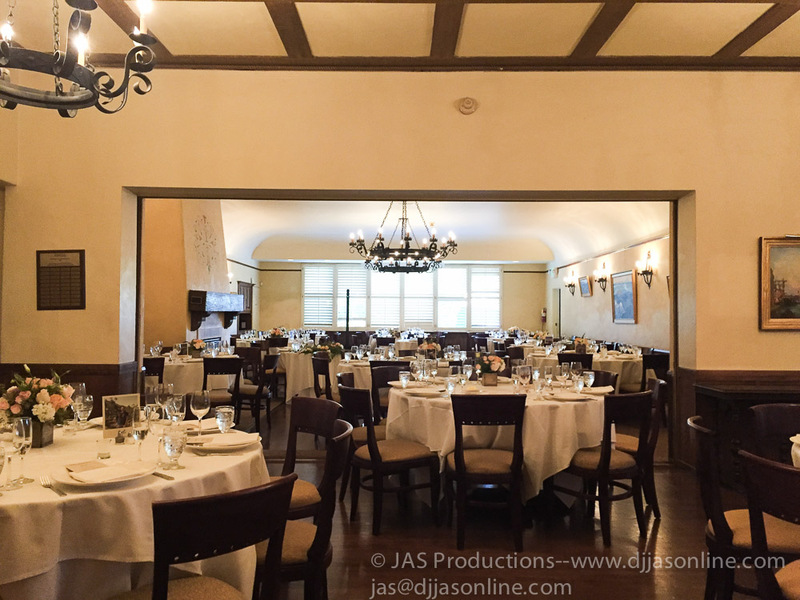 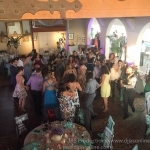 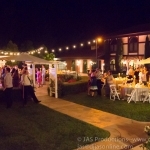 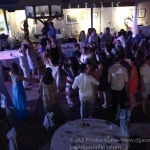 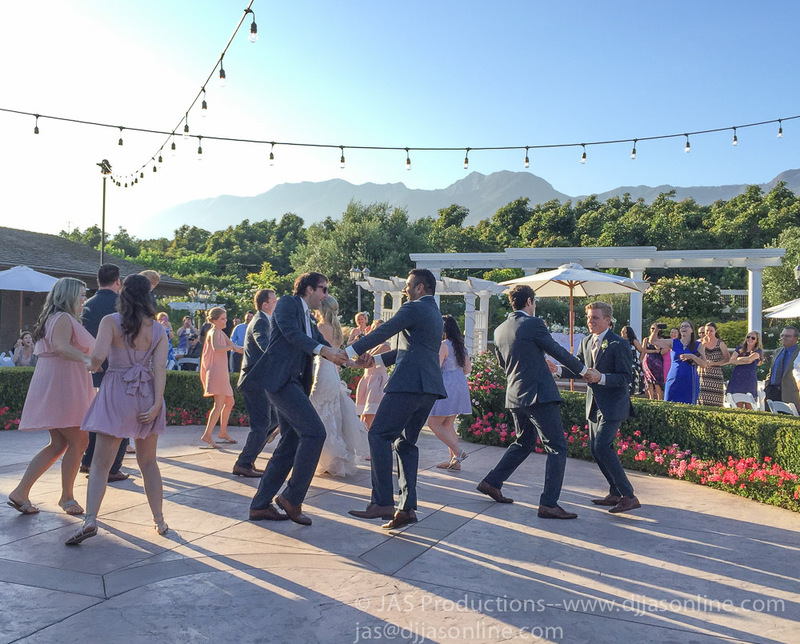 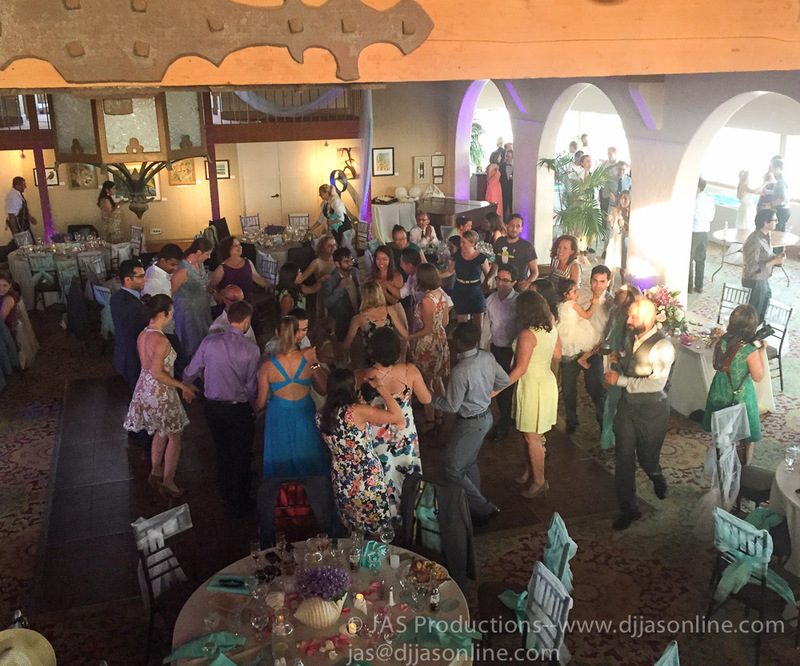 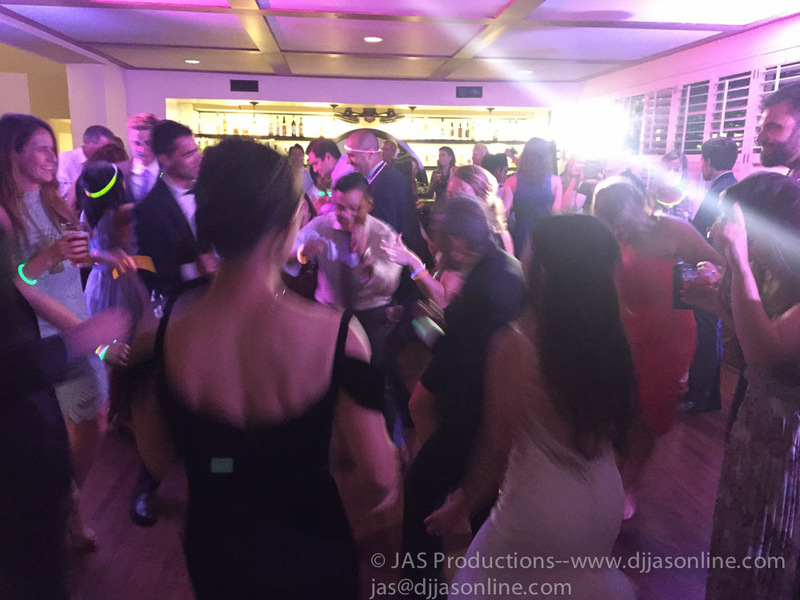 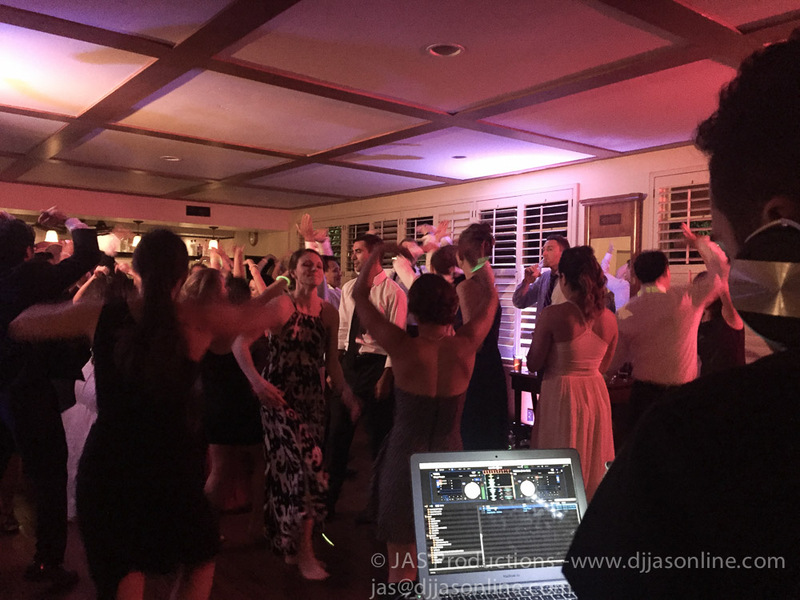 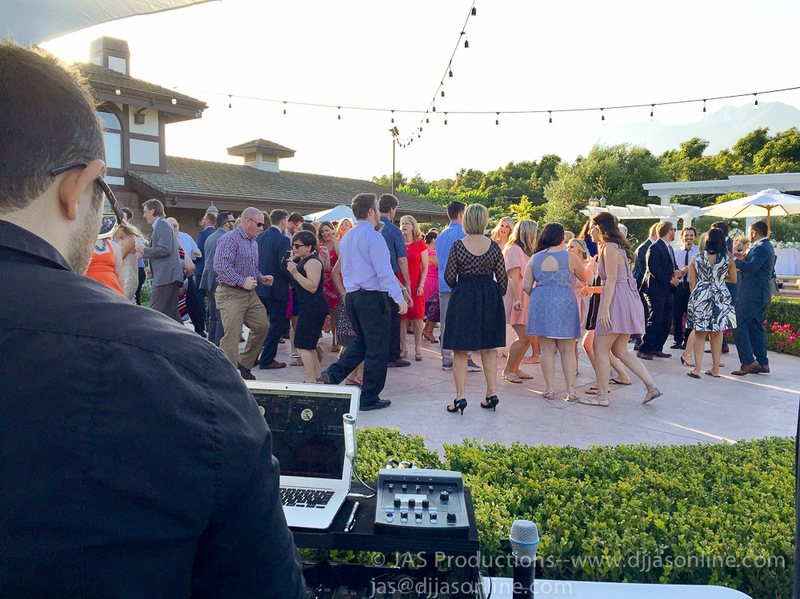 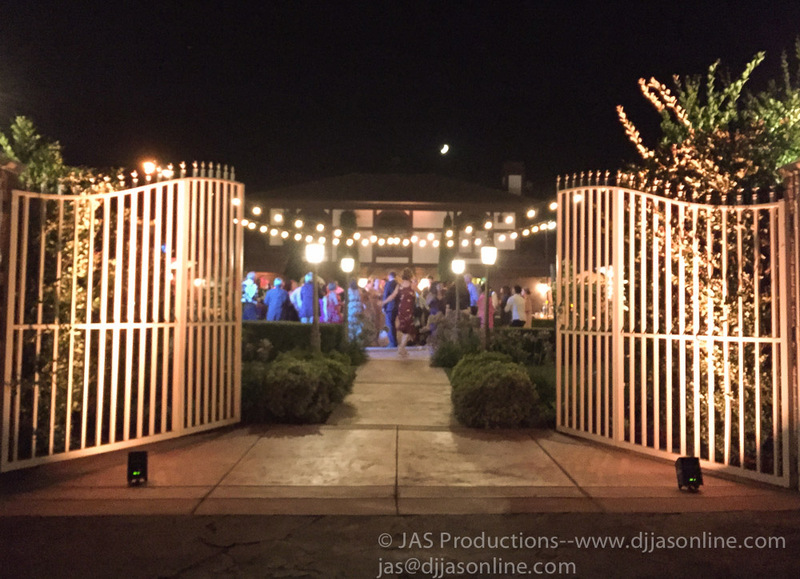 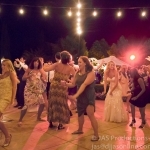 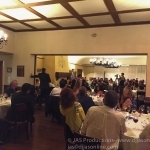 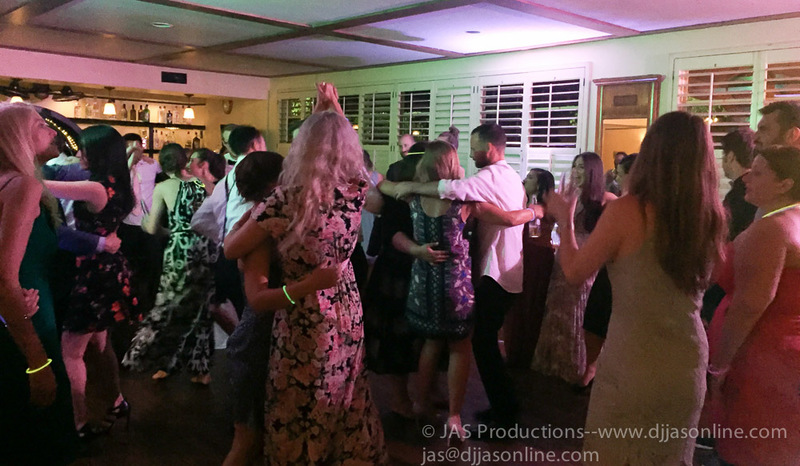 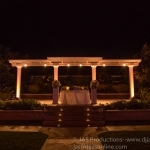 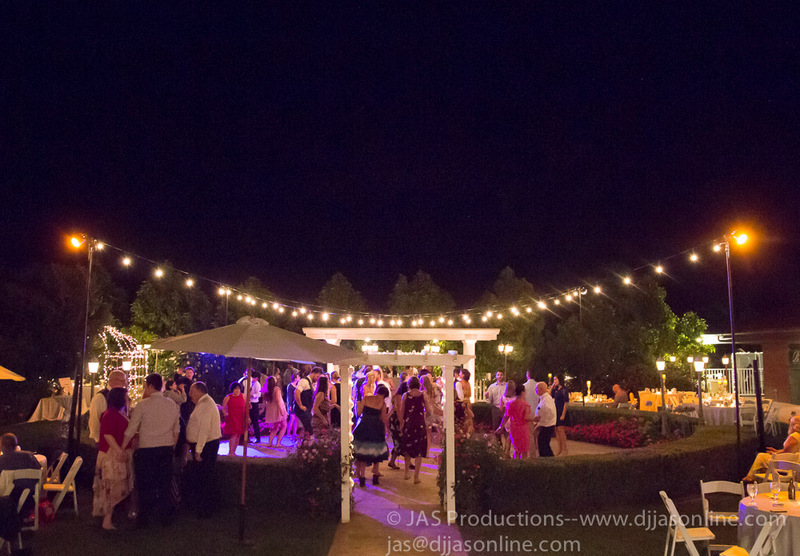 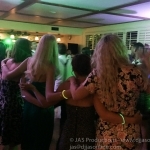 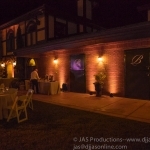 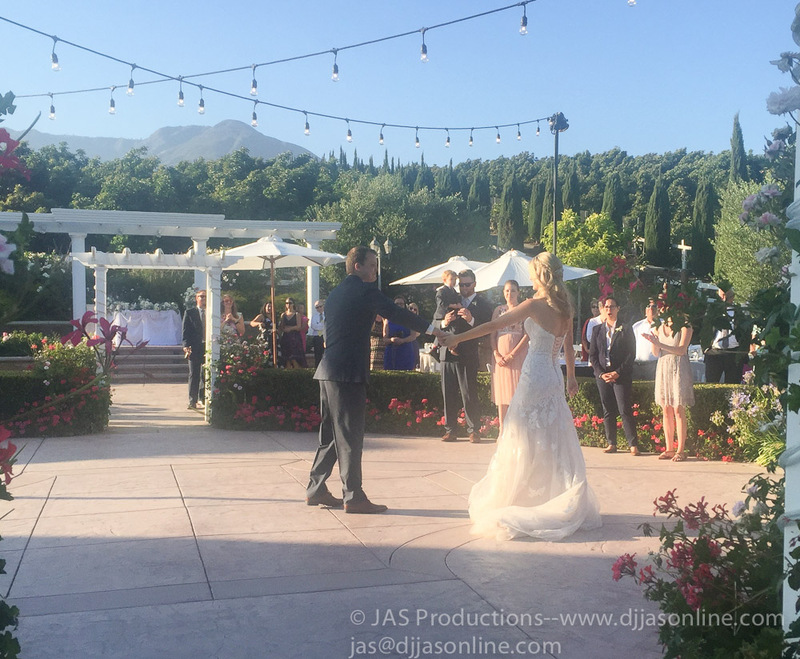 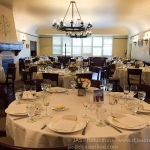 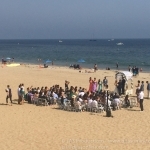 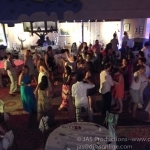 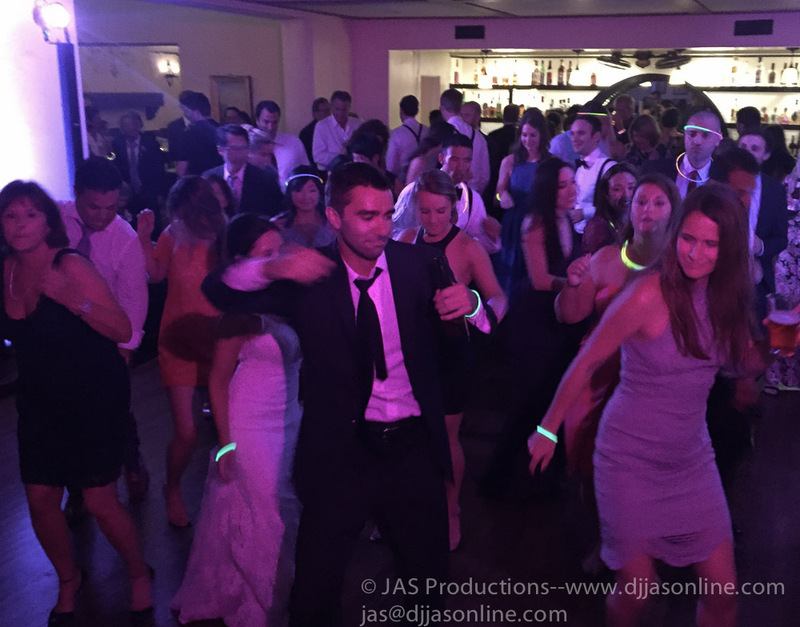 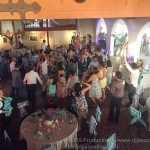 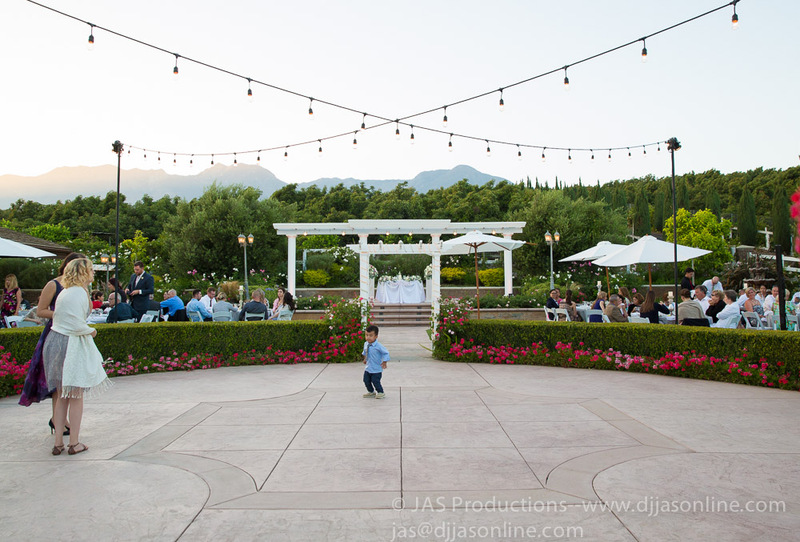 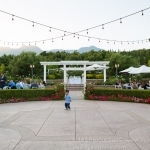 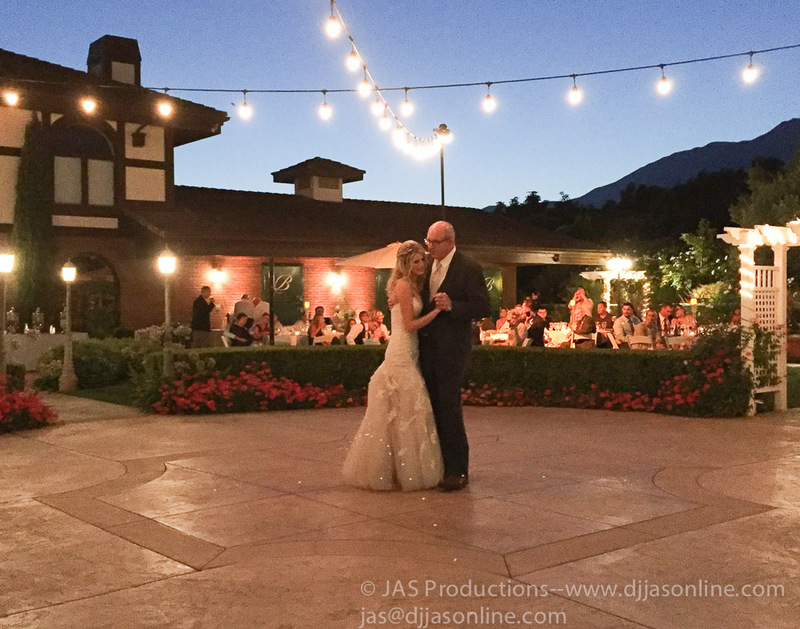 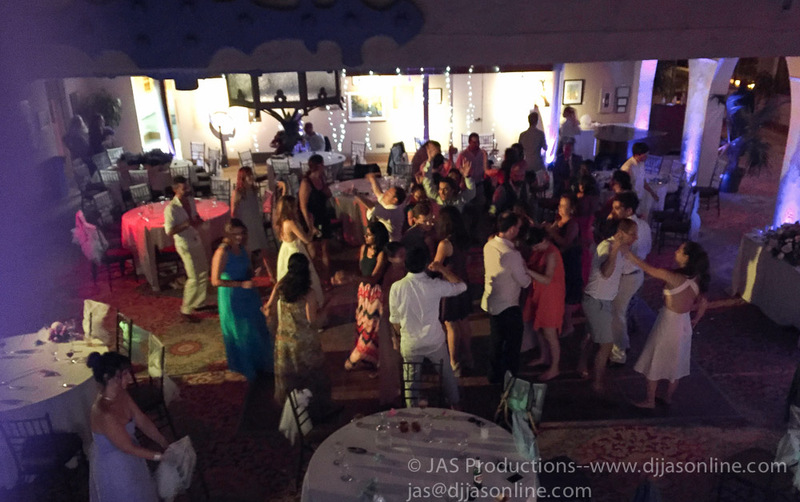 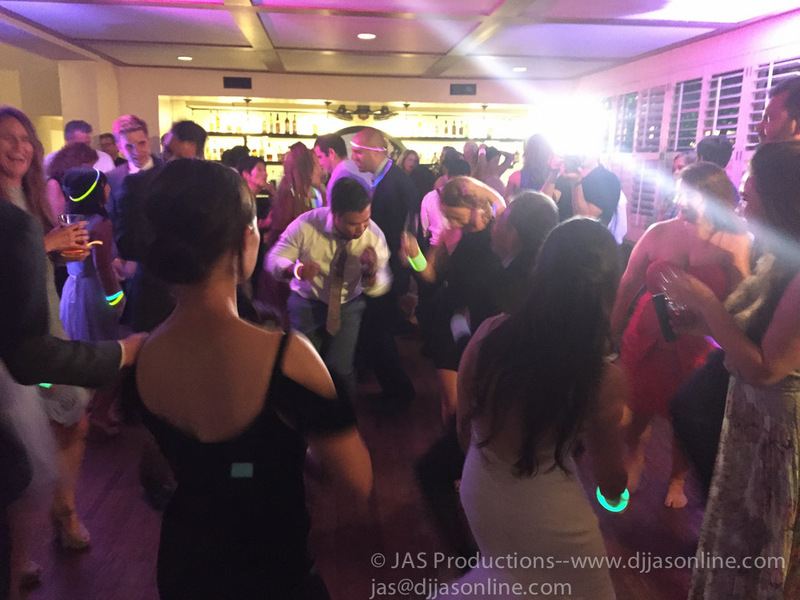 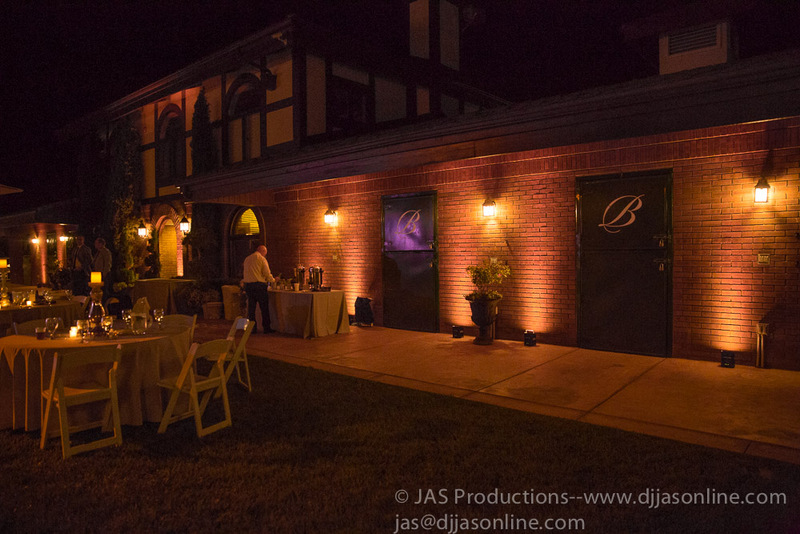 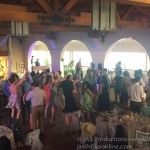 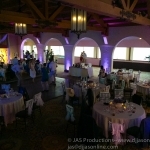 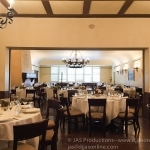 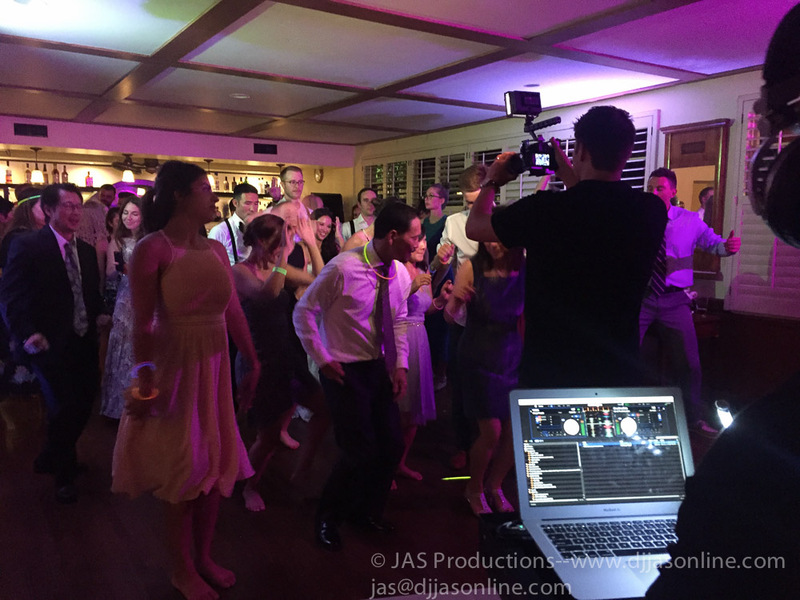 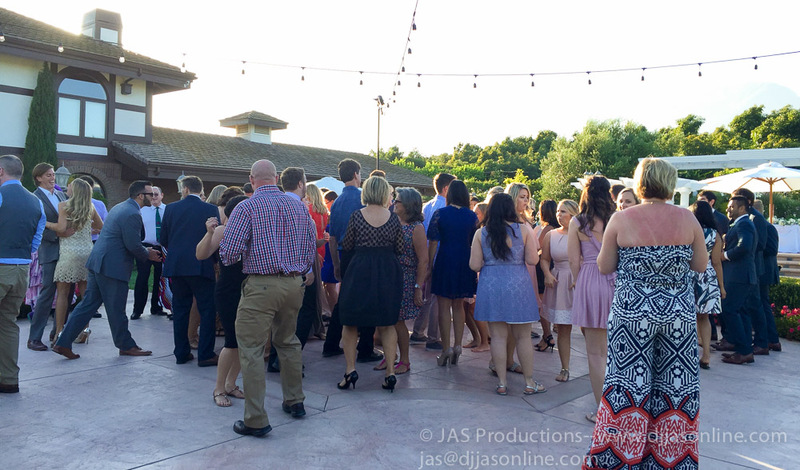 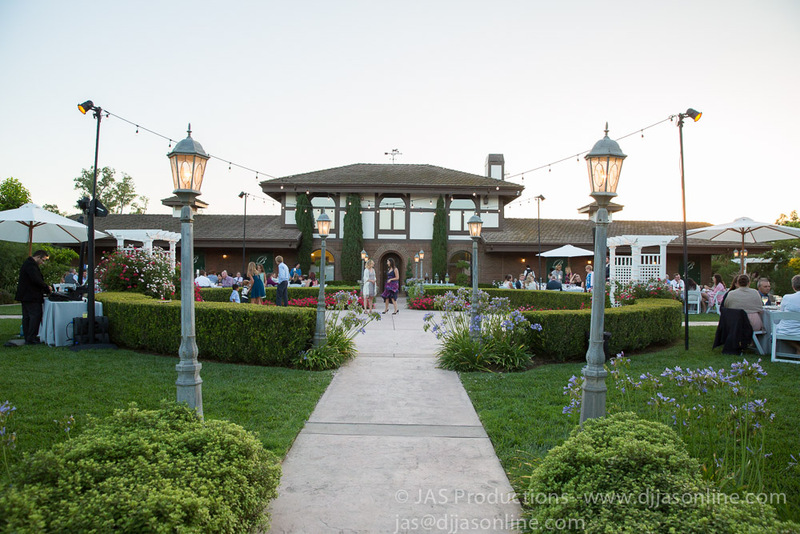 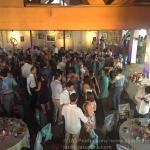 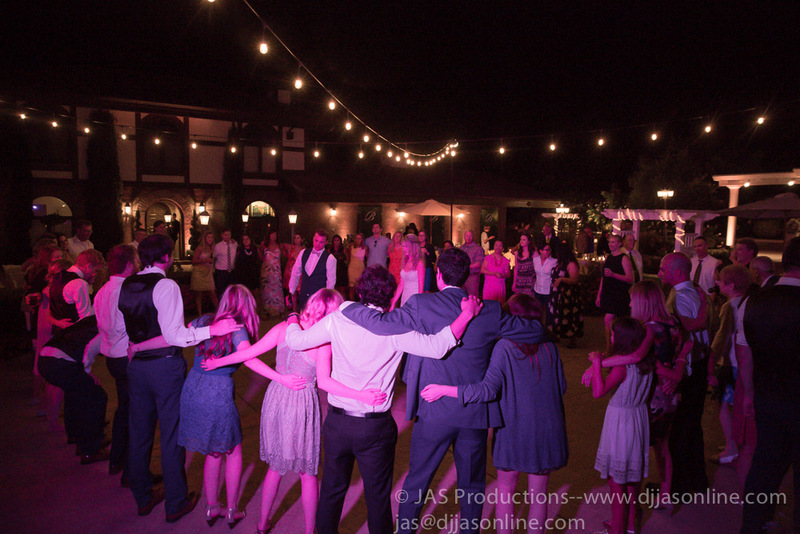 We DJ’d and provided Up-Lighting this past weekend at Cabrillo Arts Pavilion in Santa Barbara. 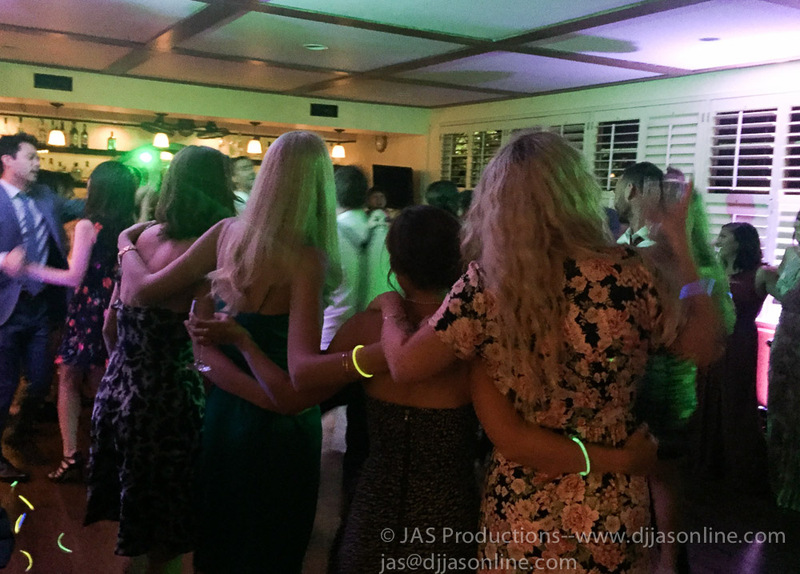 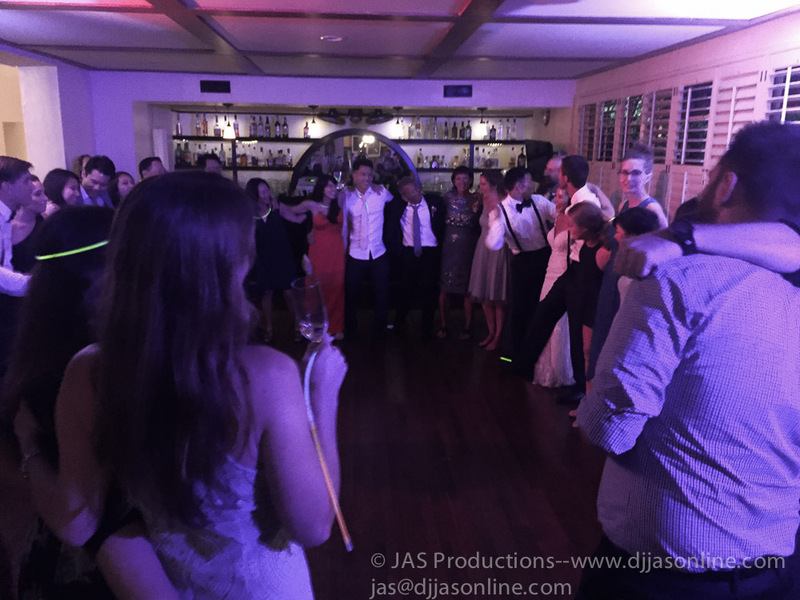 Party got started early on this one!